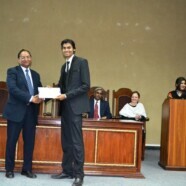 Muhammad Samran, President of RCYG was awarded the certificate of honor from Emergency Medical Services on 11 April 2014. The certificate distribution ceremony arranged by FCC’s EMS. 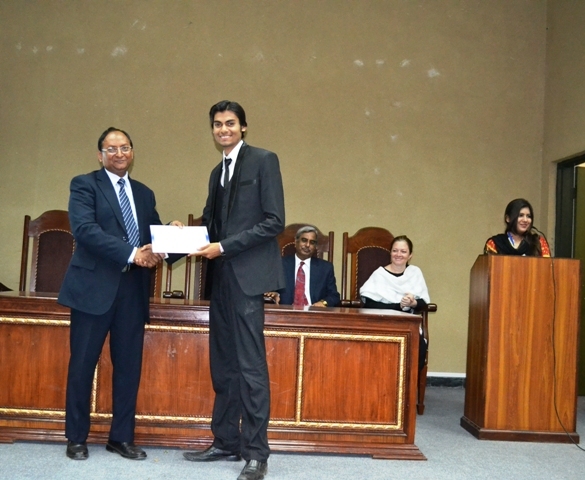 Muhammad Samran is the only student who has been awarded with this certificate. EMS acknowledged all his efforts and hard work for the society and thanked him for his cooperation.